We need your help. We knew there was a big ERA Rally scheduled in Missouri on April 11th and we planned to be there -- but yesterday we found out something amazing, that we needed to jump on immediately! As confirmed by Cynthia McNiel of Springfield Missouri Feminists, the Equal Rights Amendment (SCR 7) has been scheduled to be heard in the Missouri Senate on April 2nd (this Tuesday) in Jefferson City at 9am! We are excited to share that Equal Means Equal’s Directors, Kamala Lopez and Natalie White, are flying to Jefferson City to attend and testify at the hearings – if you can be there, please come! You can also give them a call and let them know in person how you feel about the ERA; we encourage you to be positive and polite, please. Thank you, as always, for your kind support. 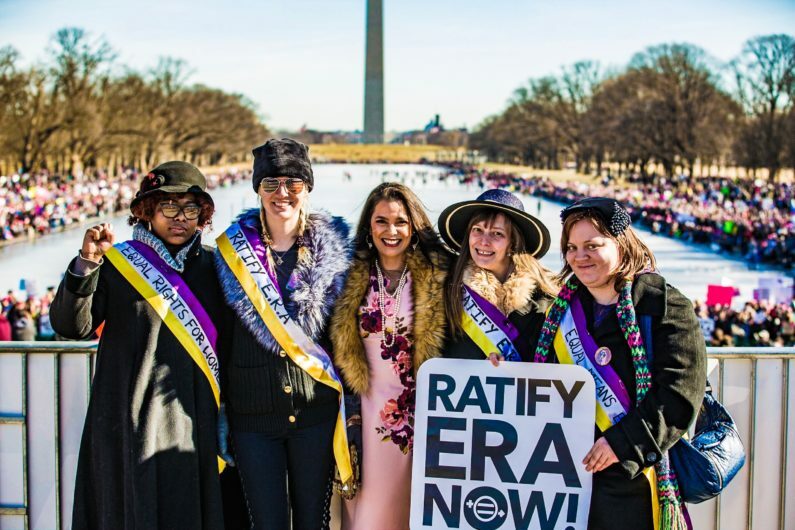 Your donation to EQUAL MEANS EQUAL helps us organize local actions like these, to support ERA ratification in unratified states. Give today to help us pass the ERA. 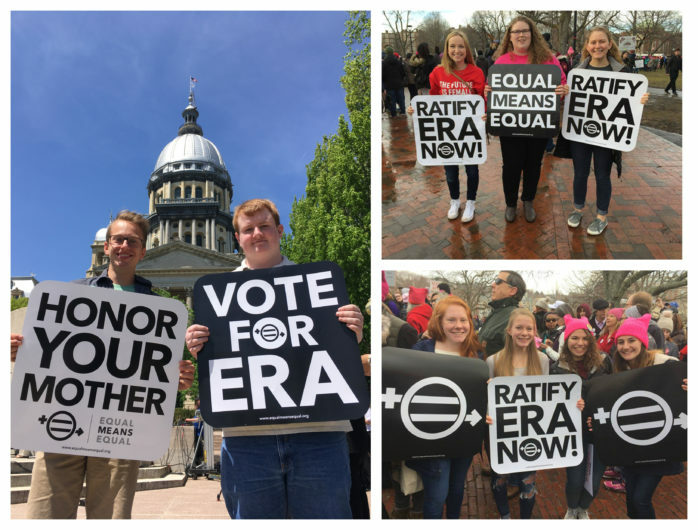 Keep your eyes peeled for updates from us this week about Missouri and SAVE THE DATE for the ERA Rally on April 11th!